L.L. Bean is doubling down on its 104-year-old heritage. In a 30-second spot that aired during the Boston Red Sox game on Wednesday, the Freeport, Maine–based company touts its dedication to making things that last. “When did we stop valuing things that become better over time?” a voiceover asks in the ad, its first under new CEO Stephen Smith. “When did disposable become the default?” L.L. Bean is a rare breed of fashion business that stands by its claims. It’s best known, perhaps, for its legendary guarantee. Besides offering repairs on just about anything it sells, L.L. Bean will also take back any item that doesn’t meet its customer’s satisfaction for whatever reason, no questions asked. Kat Shafer, managing director at Erwin Penland, the agency that produced the ad, told AdvertisingAge that L.L. 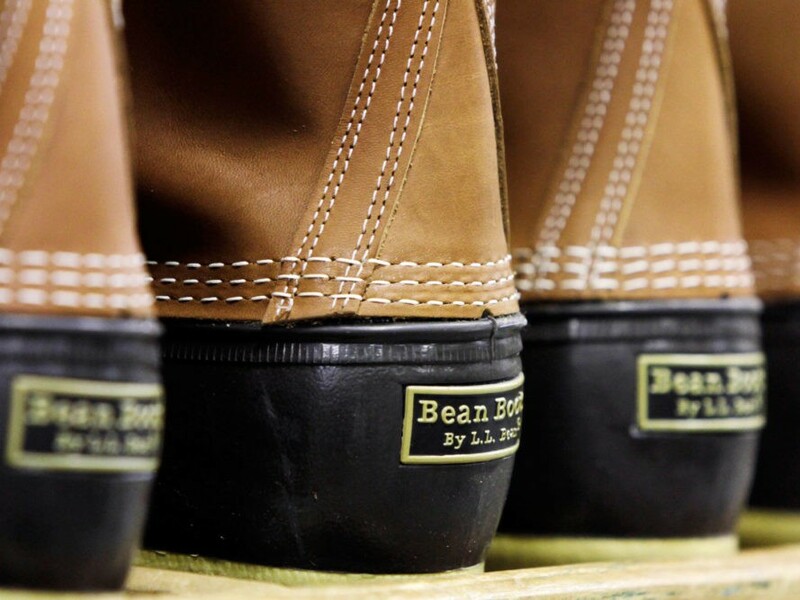 Bean wants to underscore its commitment to quality, more so than it had in the past, particularly in today’s “fast fashion” climate. “They saw this as an opportunity to put a stake in the ground and really elevate the guarantee against that disposable mentality that society has come to accept,” she said. L.L. Bean is doubling down on its 104-year-old heritage. In a 30-second spot that aired during the Boston Red Sox game on Wednesday, the Freeport, Maine�based company touts its dedication to making things that last. "When did we stop valuing things that become better over time?" a voiceover asks in the ad, its first under new CEO Stephen Smith. "When did disposable become the default?" L.L. Bean is a rare breed of fashion business that stands by its claims. It's best known, perhaps, for its legendary guarantee. Besides offering repairs on just about anything it sells, L.L. Bean will also take back any item that doesn't meet its customer's satisfaction for whatever reason, no questions asked.